We are welcoming back Laura S into the spotlight. Laura is 16 years old and an amazing talent !! 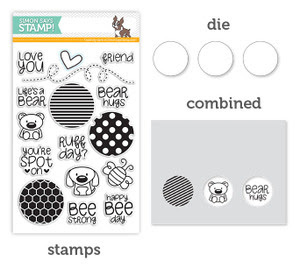 used: SSS Boston Terrier Love stamp/die set, SSS Talk Bubbles Die, and SSS Square Sayings stamp set. wow! 4th already? HAPPY birthday! All are super cute, Happy Birthday! 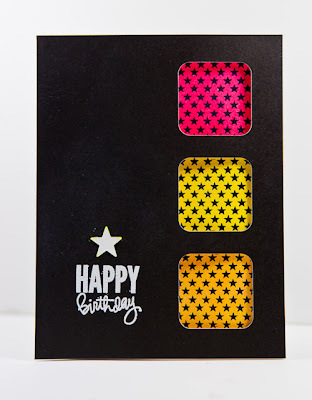 DT cards are fabulous. Thanks for inspiration. couse special shop B-Day will be especially celebrated. Happy Birthday dear Simon !!! Happy Birthday! I'm so glad I discovered your site and products. What great prizes -- good luck to all! Beautiful creations DT and Happy Birthday!! Wow!! Happy 4th Birthday Simon Says!! Awesome DT creations as always!! Happy 4th Birthday Simon Says! 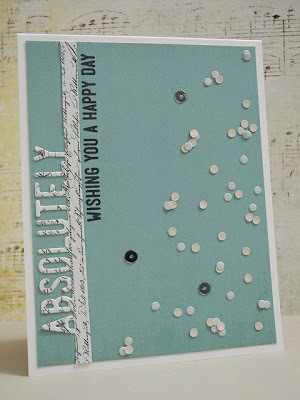 Thank you for the wonderful challenge and a great opportunity to win some wonderful prizes - you are a generous blog! Enjoy your day! Love your Kristina Werner exclusives! Happy Birthday to all Simons! Thanks ladies for all the work you do for us! I hope we´ll have lots of wonderful creating years together! Thanks for the chance to win, too! Happy 4th Birthday. Great cards! LOVE the animated animal graphics! Happy birthday, Simon Says Stamp! I wish you many more years of success...you have created a great shopping experience and have been so generous to everyone! Thank you! Happy Birthday! I am so happy for you! Here's to many many more! Happy 4th birthday! Congratulations to you for this achievement! Great inspiration...thanks for the chance to win! Great work by DT. Fab prizes. Happy 4th Birthday!!!! 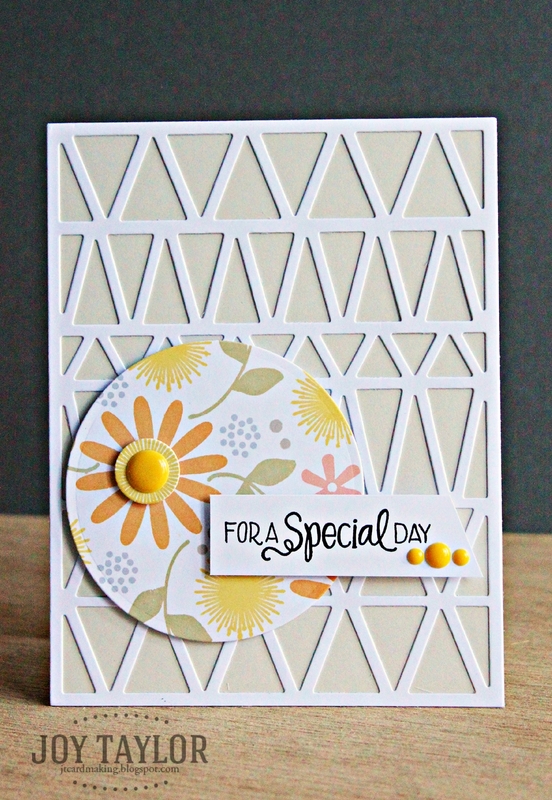 Thanks for the fun challenge and wonderful inspiration from the DT! 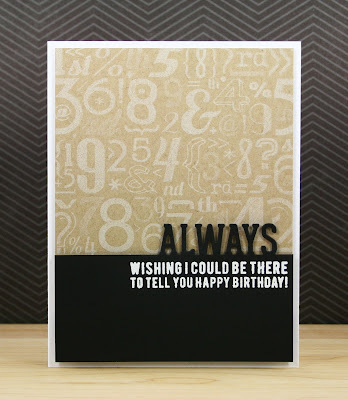 Congratulations and a very happy 4th birthday to you SSS! What a fun celebration with such amazing talent in the spotlight! Thanks for having these fun challenges every week for us to play along with! Here's to at least 40 more!!! Happ Birthday SSS!!!!! Thanks for all the Fun challenges to play in here! The DT are very creative and inspiring! Beautiful creations by the DT and thanks for the chance to play along. Happy Birthday. Wow, Happy 4th. And what great and generous prizes you have picked for this wondrous occasion. I look forward to trying my luck. I wish you a tremendous happy Birthday and good luck to all the contestants. Thanks for all of the great inspiration that your DT always provides and for a chance and some great prizes! Happy Birthday!! Lots of inspiration here! Wow!!! Happy Birthday to you all!!!!! Happy 4th SS! 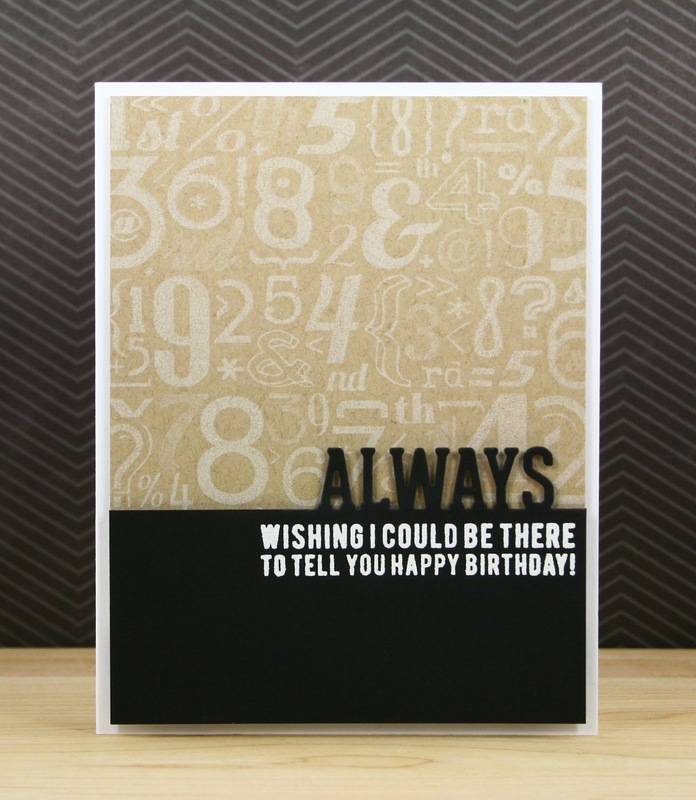 You are amazing as is your design team! I was able to use a SS Christmas set for a non Christmas card! Love that versatility! Happy Birthday! Thanks for making your great products and beautiful ideas. 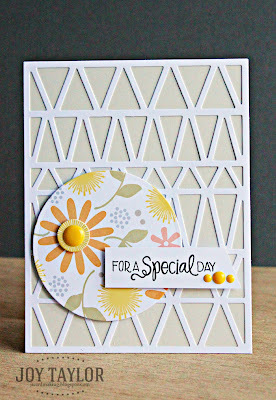 Just love the variety of styles in the DT and also lovin' all the great products coming from SSS lately. Keep up the good work and hb2u! Happy Birthday to you, happy birthday to you, happy birthday, happy birthday, happy birthday to you - please, imaging with music :-). All the best to Simon Says and this great and fantastic chance for all of us! I'm addicted to SSS and I have a very long wish list! I love all the samples from the DT! Keep the ideas coming and thanks for the contest! 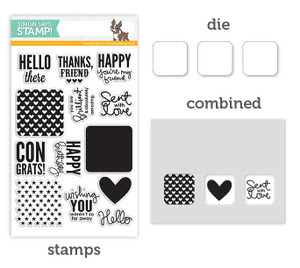 Happy birthday, Simon Says Stamp. Love the new direction you taken releasing great stuff! Happy Birthday! Love your site. Great cards by the DTs. Thanks for the chance to win one of these awesome prizes. Happy 4th Birthday and here's to many more! The DT creations are fabulous! Thanks for the chance to win such fantastic prizes! Happy Birthday and thanks fro all of your inspiration and challenges! Big congratulations on your birthday SSS. Happy Birthday!! Congrats and good luck on many years to go. I love your challenges. 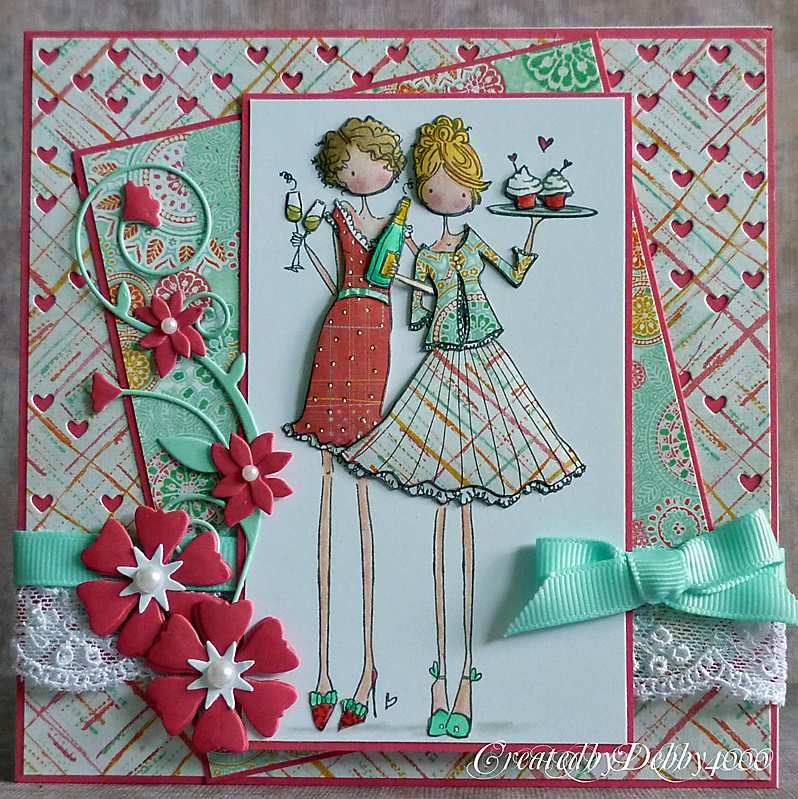 Thanks for all the fabulous DT creations for our inspiration! 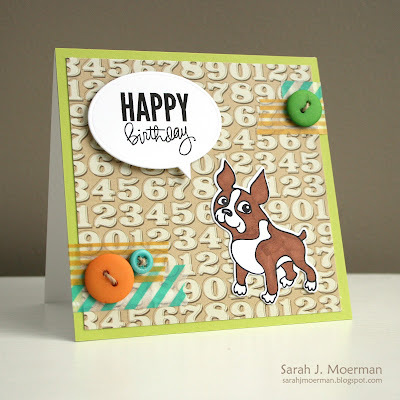 A very Happy Birthday to the great simon says stamp challenge blog. Thanks also for the amazing inspirations every week. Hope we have many birthday partys with you. Woo hoo! Happy Birthday to Simon Says and thanks to the DT for all their fabulous projects! 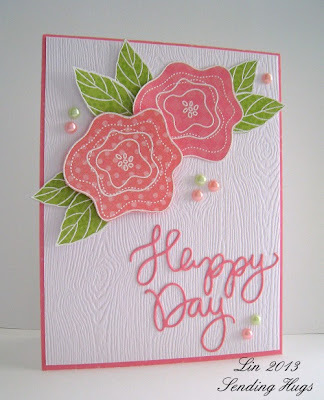 Wonderful template, perfect greeting cards. Drops by here regularly, that I admire. Attempt fails to participate in the very beginning, because I do not have these materials, or they can be purchased anywhere, and especially not with the sponsor. I enjoy what I have and I am grateful. The DT has created such fabulous and inspiring projects!! A very Happy 4th Birthday Simon Says. Wonderful DT projects to support this challenge. I look forward to the next four years with great challenges! Whooo Hooooo, huge congratulations to you all on 4th birthday. Brilliant creations as always ladies. I really should ban myself on stopping by here - each time I come my shopping list gets sooooo much bigger rofl. Well done girls and long may it continue. Thanks for the chance to win such awesome prizes !! Thanks for all the fun challenges! Happy 4th Birthday to you! Happy Birthday to you! So enjoy your challenges. Thanks for all the inspiration! Thanks for the DT's inspirational creations. Happy birthday, great inspiration from the DT. Wow, amazing creations from the DT! So many entries...wonderful work by all! Awesome DT projects! 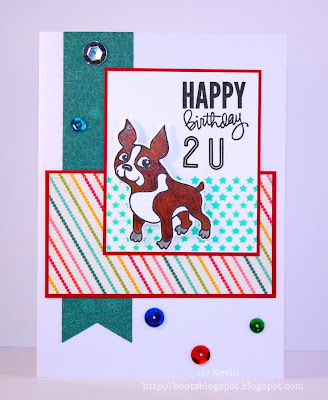 Thanks for another super fun challenge & happy birthday to you! 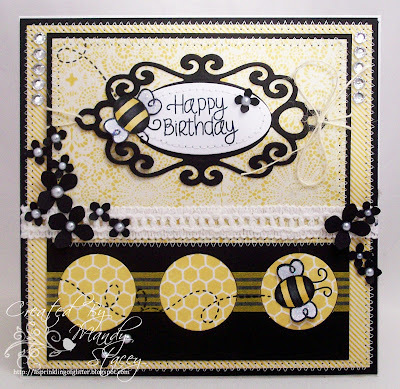 Happy 4th birthday, love the challenge blog, great inspiration from the design team, best wishes. Happy 4th Birthday!!! 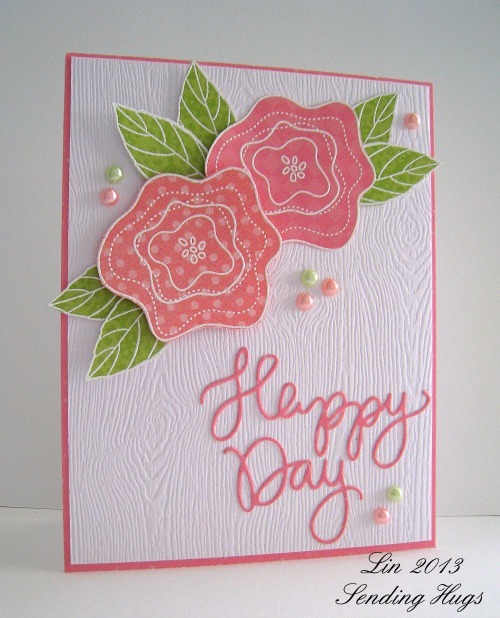 Thanks for all of the fun challenges and fabulous inspiration!!! Happy Birthday!! What fun celebration and beautiful inspirations! 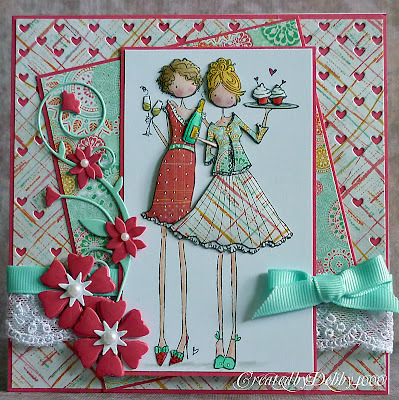 All the cards are just lovely but I cannot help but to go back and look at the 3d effect Debby gave to her stamped images!